Campaigning for Wycombe hospital. Promoting prosperity. Supporting local communities. Serving individuals. 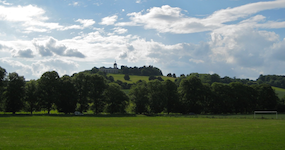 My local team and I work hard for Wycombe all year round. Treasury Select Committee. Public services. Civil liberties. Aerospace. Motorcycling. Questions and debates. I work hard for Wycombe and the UK on a wide range of subjects. Talks and discussions on the principles of a free society, economics and practical politics. I study, apply and advocate rigorous ideas for practical results. Coming from an ordinary background, without privilege or wealth, I have had a full and adventurous life through aspiration and application. That's what I want for everyone: fulfilment and something to look forward to. 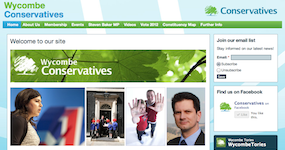 Steve Baker is the Conservative MP for Wycombe. Options to contact me are here. 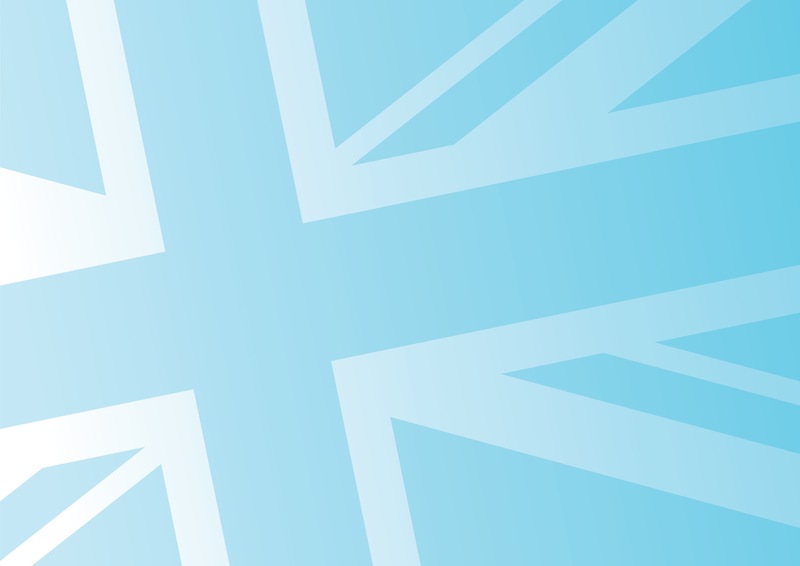 Wycombe Conservatives are successful at all levels of politics. We have operated a lively Policy Forum and a well-supported Candidates' Club. We dine together informally every month and our branches run their own social and political programmes. Why not join us? 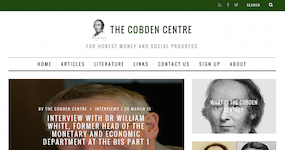 Together with Toby Baxendale and others, I co-founded the Cobden Centre to promote social progress through honest money, free trade and peace. In Cobden's day, the privilege granted to the wealthy at the expense of the poor was the Corn Laws. Today, the privileges of the banking system are enriching some and impoverishing others. We're determined to end this injustice. To make an appointment to see me in my Wycombe office (150A West Wycombe Road, HP12 3AE), please call 01494 448408 or use this contact form.